Can I buy from your site in a currency other than US Dollars? What payment methods do you accept? Can I pay with a money order or purchase order? I left you a voicemail! Why haven't you called back? Can I place an order/get help over the phone? You may have found a phone number for DFTBA Records on your credit card statement, that phone line doesn't reach a physical phone -- it’s transferred into a Google Voice file and emailed to us. 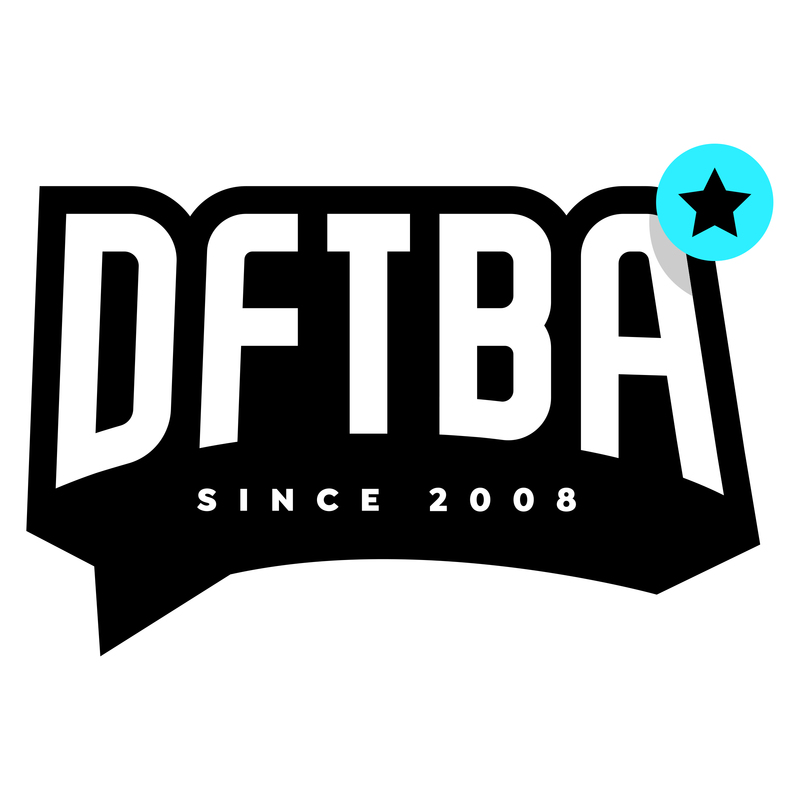 We handle 99 percent of customer service questions through email, so if you left us a voicemail, please outline the order issues in an email and send it to hello@dftba.com. If you are waiting for a call back, please check the email inbox attached to the order you are inquiring about, because we will usually email a response to a voicemail.